Old manor houses around the Kendal area. Hard to believe that this building is only Grade II listed....but it is, and is one of the most beautiful buildings in Clapham. 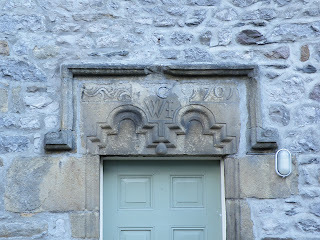 It was built in 1701 and consists of 2 storeys with a central porch. 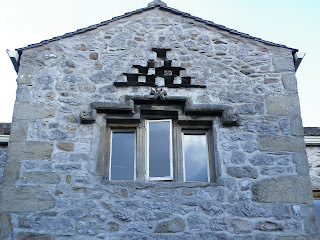 Above the porch is a set of pigeon holes (now blocked)and a beautifully hoodmoulded window. 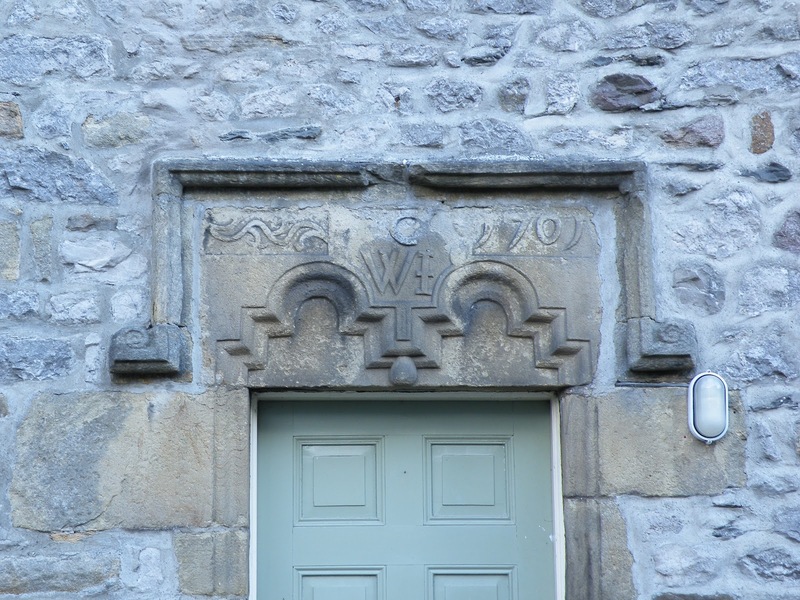 Above the door, there is another decorative hood mould with the initials W I and the date, 1701. A strange name for a house....it's not a castle and bears no fortified characteristics. I guess its sheer presence may have prompted the name? 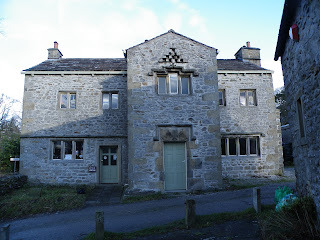 The house dates from the late 17th century and is Grade II listed. 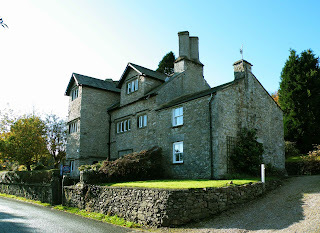 I can find no history regarding this beautful house, but if anything turns up, I'll make sure the website is updated. 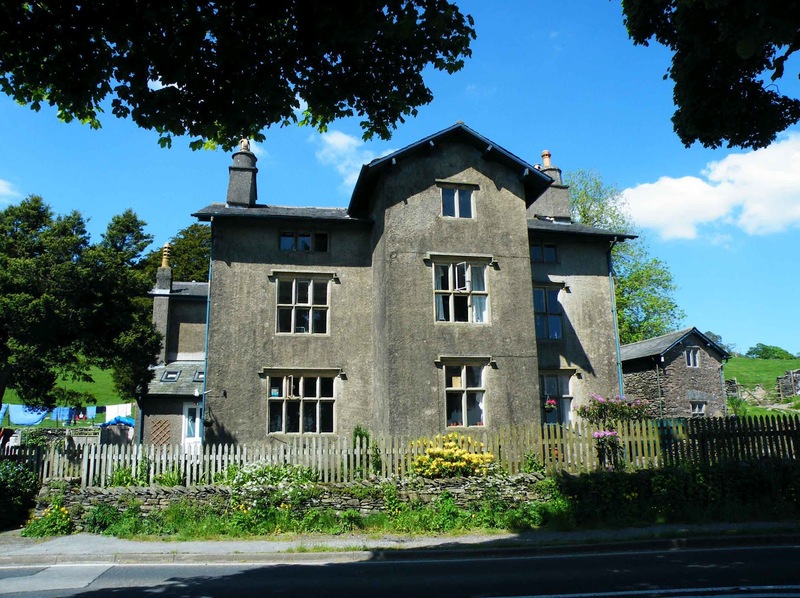 Forest Hall can be found on the A6 about three miles North of Kendal. If this building is listed, I'm unable to find any information about it. 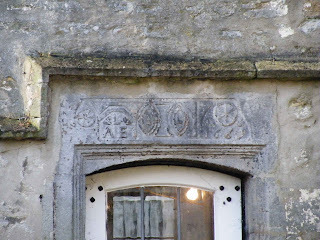 I know that it's owned by the Levens Hall estate. 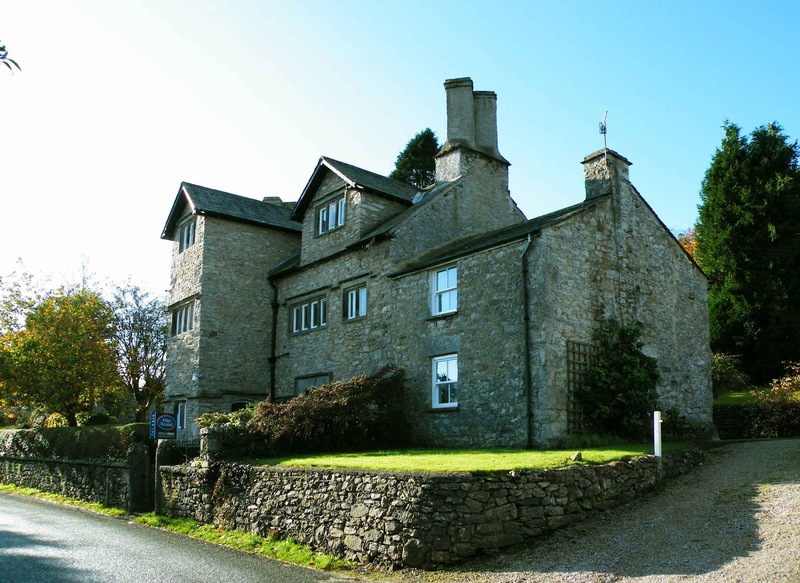 The link here Cumbria Hill Farming offers some great information on sheep farming on the surrounding fells, alongside with some brief details of the hall and its attached farm. Formaly a vicarage to nearby St Alkelda, this beautiful building was built in 1669 (the left hand wing) with late 17th century and 20th century additions. Above one of the doors, the intitials L A E and the date 1669 can be seen. This was for Anthony Lister, vicar of the church, and his wife Elizabeth. Above another of the doors, the initials E A L and the date 1675. 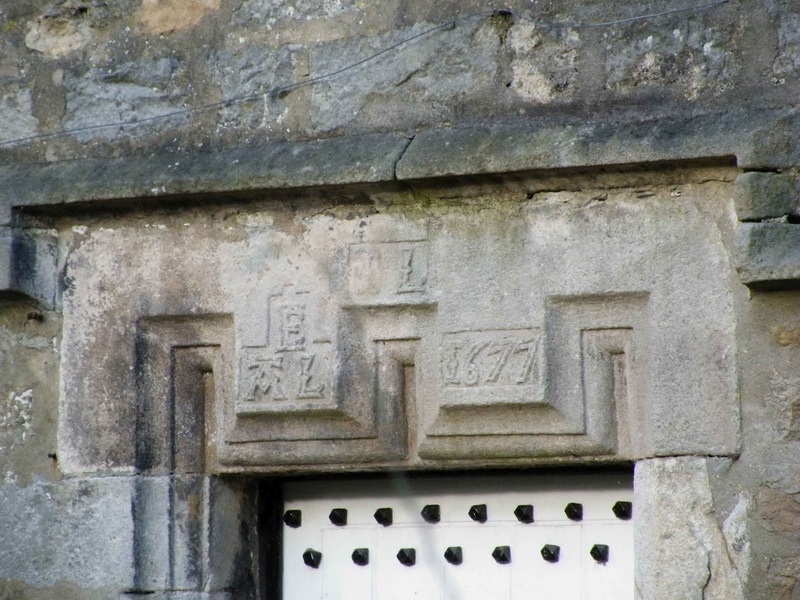 It's thought that these initials are those of Anthony's son.